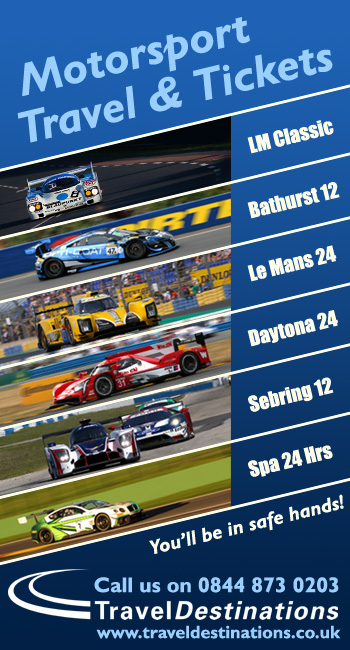 The Tudor United Sportscar Championship makes its annual visit to the Canadian Tire Motorsport Park this weekend. Located about an hour to the east of Toronto, the venue is still (and will likely always be) known as Mosport. The circuit is a driver favorite. It is a fast, natural terrain road course just under 2.5 miles in length. 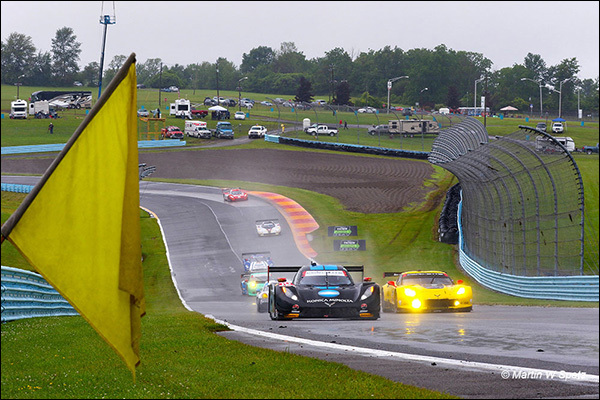 Similar to Watkins Glen, it combines long straights, sweeping corners and elevation changes. Weather can also be a factor, so drivers and teams will be keeping an eye on the forecast and radar after a soggy Watkins Glen event. The race length reverts to the more usual 2 hour and 40 minute format which will be quite a change for many teams and drivers with the recent 24 hour distance at LeMans and 6 hour distance at Watkins Glen. The regular program means that some teams and drivers that run only the longer endurance events will be absent. TUSCC also is giving the GTD class a weekend off, so Mosport will feature only the prototype, prototype challenge and GTLM cars. Spectators will see only about 23 cars on the track. While there may be less variety among different classes on track to watch, less traffic can mean fewer incidents and misunderstandings with slower traffic. The 2014 race was fast and completely caution-free. The slimmer entry for the race is a contrast from 2014 when 40 cars were on course. A good chunk of the difference comes from the absence of the GTD cars, but there are other notable absences from 2014 such as the pair of Extreme Speed prototypes, the Oak Nissan P2, and the pair of Dodge Vipers in GTLM that are missing for 2015. The prototype challenge class also did not run in 2014, so those teams are undoubtedly looking forward to the addition to their calendar. The prototype class is likely to have about eight cars in action. Ozz Negri and John Pew in the #60 Shank Ligier Honda P2 car have to be among the most eager to get underway. Negri was the fastest in each practice at Watkins Glen, but early contact with a prototype challenge car and suspension damage prevented the car from finishing. 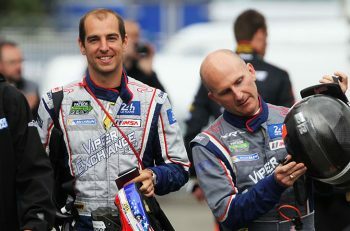 Ricky and Jordan Taylor will similarly be looking for redemption after strong driving in the rain at Watkins Glen appeared to be paying off before a brief touch to a painted curb sent Ricky into a wild spin that ended their race. 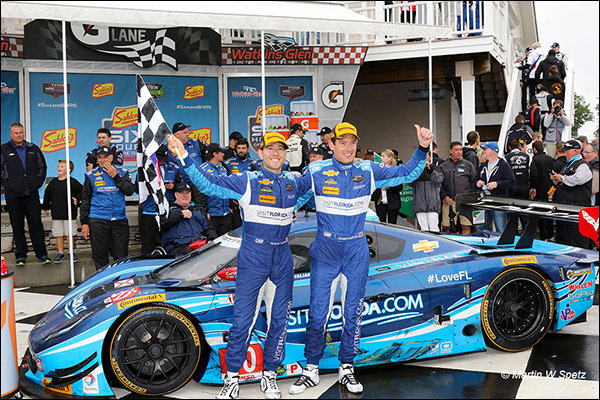 The VisitFlorida team comes to Mosport with consecutive wins in Detroit and Watkins Glen. 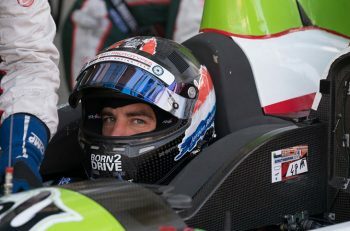 The team earned its victory at the Glen by being in a position to benefit from circumstances rather than outright race pace. No question the drivers and team are capable – they lead in both driver and team points going to Mosport where drivers Richard Westbrook and Michael Valiante finished second overall in 2014. The #5 of Joao Barbosa and Christian Fittipaldi ran strongly and likely look back at the Glen as one that got away. Likewise, the #01 Ganassi pair of Scott Pruett and Joey Hand were much happier with their car and outing at Watkins Glen and will be looking to exploit that form. Shank, Mazda and the Delta Wing are the only non-Daytona Prototype entries. A Starworks Daytona Prototype entry and a second Mazda are on the preliminary entry list but are both unknowns. The Starworks entry can run if additional budget materializes and the Mazda team will decide on direction after a Tuesday test session that DSC believes went well, very well! The prototype challenge class should see about seven cars with the usual driver/team pairings, but some seats remain to be filled. The Starworks team has been on fire lately. The team won at both Detroit and Watkins Glen. In addition to winning in class at Watkins Glen, the car finished fourth overall. 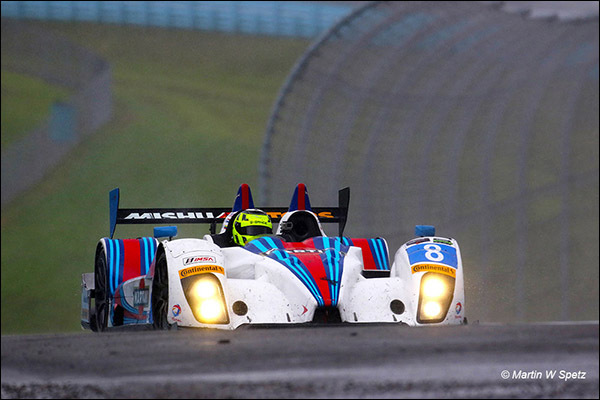 Regner van der Zande was a magician in the wet at Watkins Glen and will be rejoined by season regular Micro Shultis who missed the fun of the 6 hours. Heading to Mosport, Starworks sits in third points position behind CORE Autosport and PR1/Mathiasan Motorsports teams. Colin Braun continues with the CORE team after a stellar drive at Watkins Glen, claiming the fastest lap of the race in class. Conor Daly will likely make a return appearance with the Performance Tech Motorsports team. 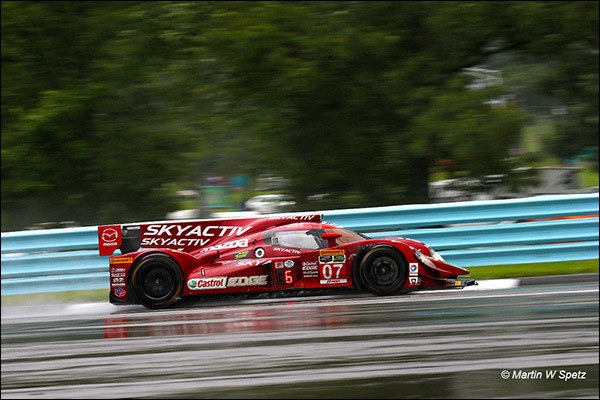 His electric early drive in the rain at Watkins Glen was extremely impressive. 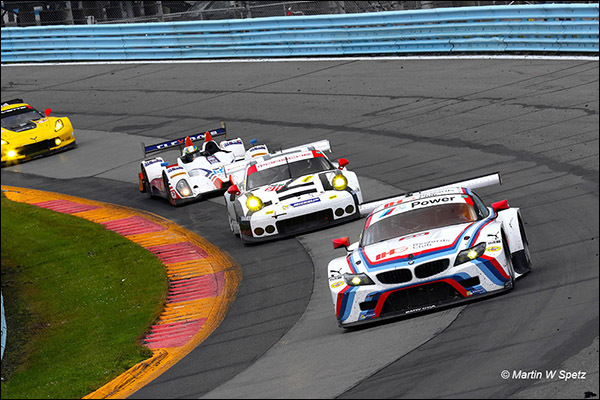 GTLM will see the usual suspects, with eight entries among Corvette, Porsche, BMW and Ferrari. Team Falken Porsche claimed a very popular win at Watkins Glen on the strength of drives by regulars Bryan Sellers and Wolf Henzler and just enough fuel to get to the finish. 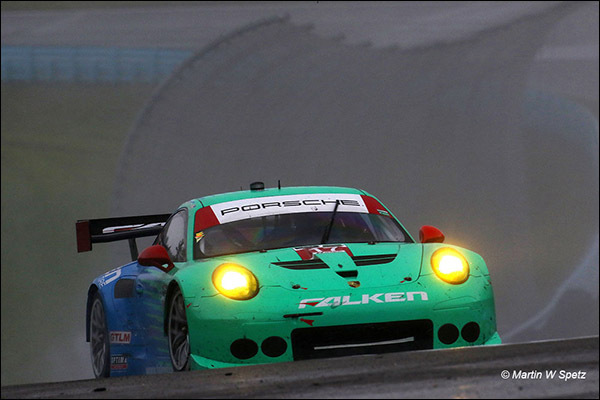 All of the Porsche teams thrived in the rain at Watkins Glen and will be hoping for wet conditions at Mosport. 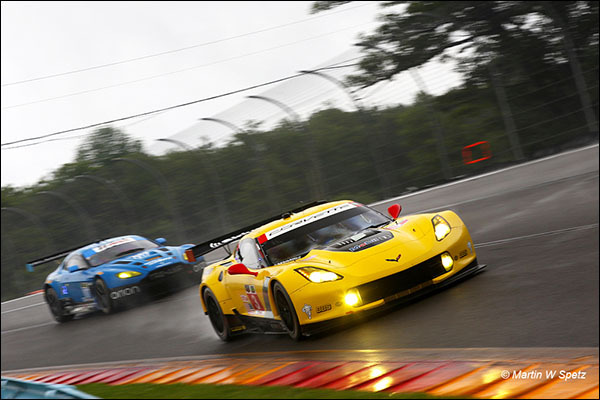 Despite a huge amount of momentum after a triumph at Le Mans and an enormous effort to get the cars prepared, neither Corvette made the podium at Watkins Glen. The #3 Corvette was borrowed from the Larbe Competition customer team (to substitute for the #63 factory car that crashed at LeMans) with plans to repair it after LeMans damage and enter it in Watkins Glen and Mosport before sending it back to Europe. The #3 Corvette won at Mosport in 2014 with two Vipers close behind. A Viper also claimed pole in 2014, but there will be no Vipers running this year. 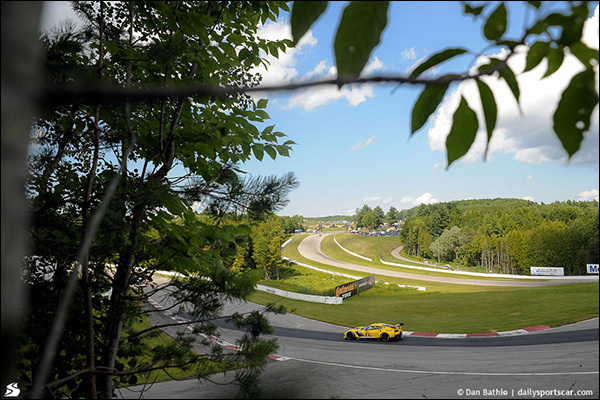 The pair of Antonio Garcia and Jan Magnussen bring the #3 Corvette into Mosport tied for the lead on points with the #25 BMW of Bill Auberlen and Dirk Werner. The #24 BMW and the #62 Risi Ferrari are next in line tied with each other as well. Ollie Gavin in the #4 Corvette and John Edwards in the #24 BMW will be looking for better results at Mosport after incidents put both into early retirement at Watkins Glen. Practice gets underway on Friday, with qualifying on Saturday and the race on Sunday. Check back with DSC for summaries of each day’s events.